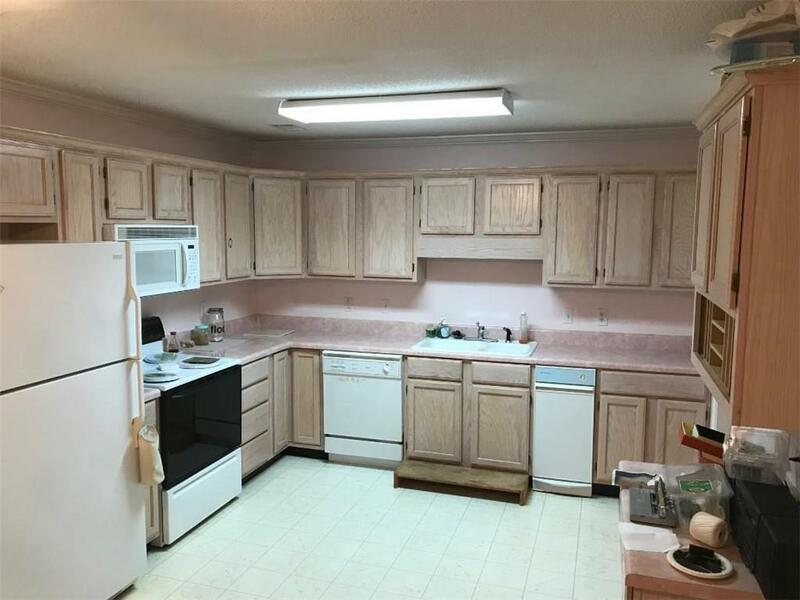 Very nice and well maintained 2 BR, 2 BA condo located in desirable Heritage Hills features a large family room, spacious eat-in kitchen, separate dining room or sunroom on rear of unit, and a split BR layout featuring a large master suite on rear with attached BA and large walk-in closet. 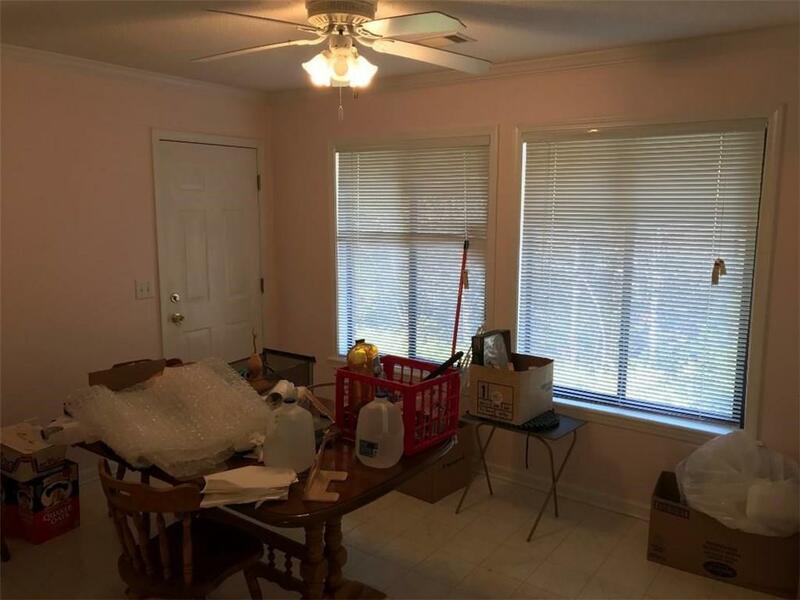 Private screened porch overlooking peaceful wooded property to rear of unit also. Private entry from parking lot. 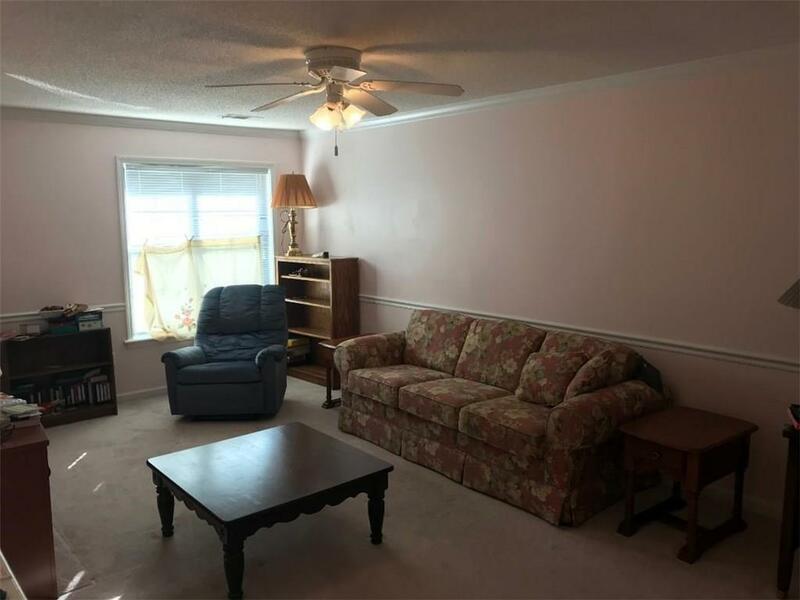 HOA community features a large clubhouse, swimming pool, and tennis courts. 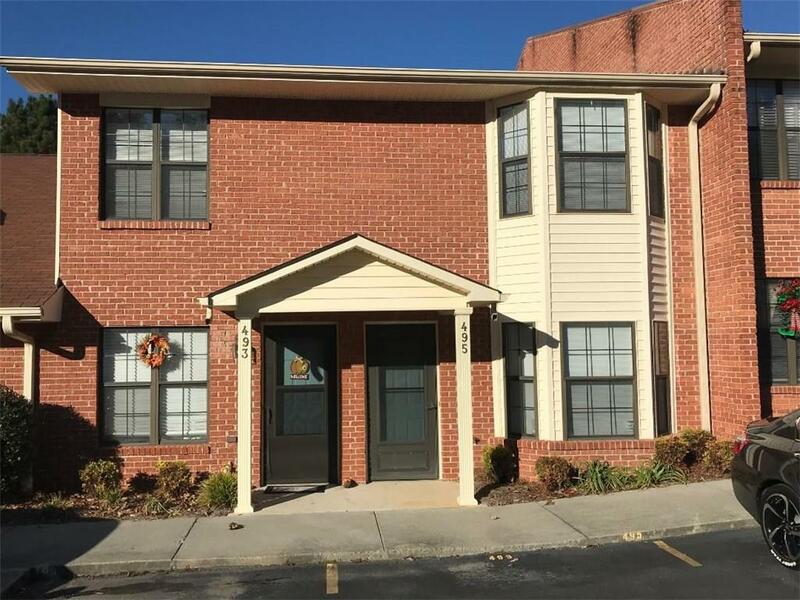 Great convenience to town and I-75 and for those looking for low maintenance living!